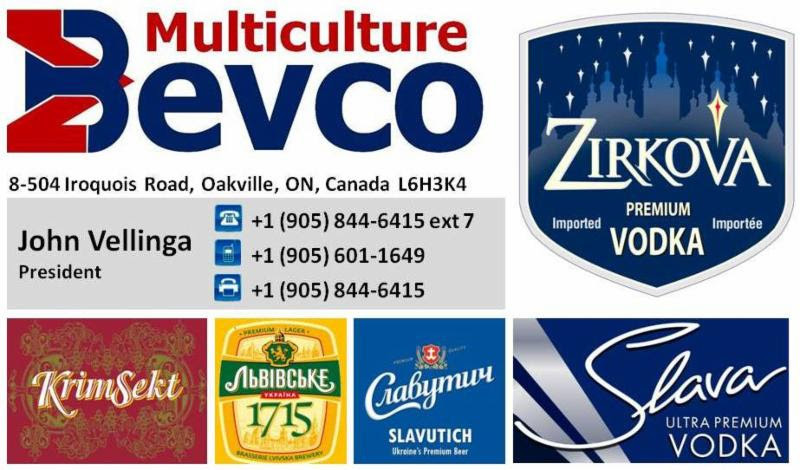 Featured Ukrainian Canadian: Julie Dzerowicz, M.P. 23 February – Ottawa, ON. 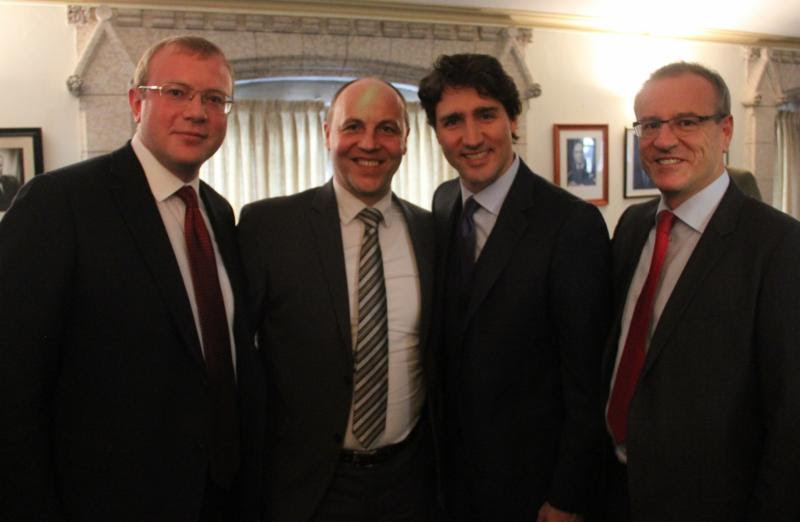 During his visit to the capital of Canada, Mr. Parubiy held a number of fruitful meetings with Canadian government officials and politicians. During the meeting with the group of senators led by the Chair of the Committee of Foreign Affairs and International Trade Sen. Raynell Andreychuk issues of strengthening the defensive capacity of Ukraine, systematic violations of human rights by terrorists in the occupied territories and in Crimea, illegally annexed by Russia were discussed. The sides also discussed the prospects of further development of trade and economic relations between the two countries, particularly in the context of the signing and implementation of the Free Trade Agreement between Canada and Ukraine in 2016. During the meeting with the leader of the opposition in the Canadian Parliament the Honourable Rona Ambrose and members of the Conservative caucus, Mr. Parubiy spoke about the Ukraine’s needs in the military and defense sector, and reported on the sustainable progress of the Ukrainian reforms. First Deputy Speaker had a brief meeting with Canadian Prime Minister the Right Honourable Justin Trudeau and Minister of Defense the Honourable Harjit S. Sajjan. At the outcomes of the visit it was agreed to establish Ukraine-Canada Group of Friendship in the Canadian Parliament (on multiparty base). Ukrainian side emphasized the need to support Ukraine in the sphere of defense (military equipment, joint training and continuing training mission). 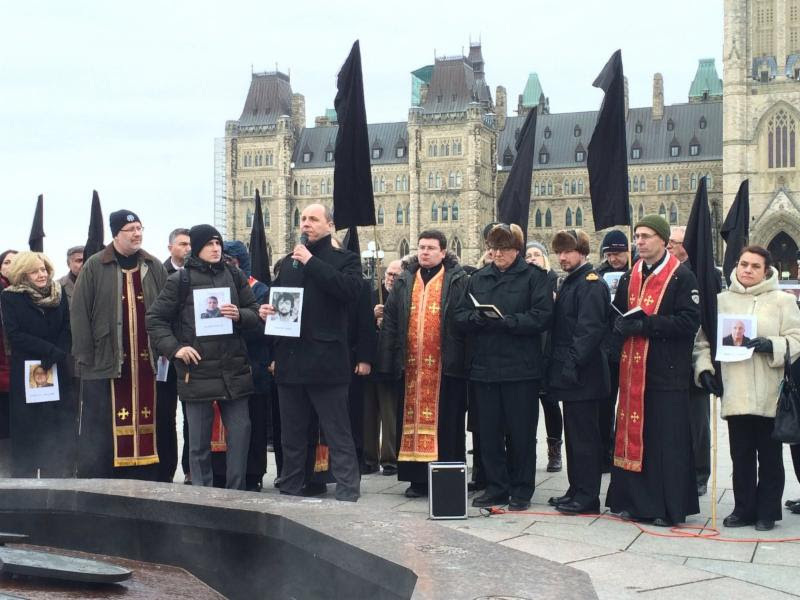 At the end of the visit, Mr. Parubiy took part in a commemorative event at the Parliament of Canada, dedicated to the memory of Heavenly Hundred. “Today, the Ukrainian Canadian community joins our brothers and sisters in Ukraine and around the world in commemorating the memory and heroism of all those who paid the ultimate price in the battle for a free and democratic Ukraine. From November 2013 to February 2014 the citizens of Ukraine took to the streets to protest against the corrupt, authoritarian regime of former President Viktor Yanukovych. On the Maidan in Kyiv (Independence Square), and on city squares throughout the country, the people of Ukraine claimed their unalienable right to liberty and justice. Their demand of their government was simple – to be treated with Dignity. The brave demonstrators were met with state-ordered violence and in February 2014, the regime opened fire against its own people. February 24 – Toronto, ON. Today, three members of the Canada-Ukraine Foundation’s Medical Mission team were awarded with Orders of Merit from Peter Poroshenko, President of Ukraine. Dr. Oleh Antonyshyn, Mission Lead and Plastic Surgeon from Sunnybrook Hospital in Toronto, was awarded the Order of Merit (Орден «За заслуги»), and Dr. Carolyn Levis, Plastic Surgeon from Hamilton, ON, and Krystina Waler, Director of Humanitarian Initiatives from Toronto, were awarded the Order of Princess Olga (Орден Kнягині Ольги). The Order of Merit, bestowed to men, and the Order of Princess Olga, bestowed to women, are both awarded for outstanding achievements of service to Ukraine. The Canada-Ukraine Foundation is currently in Kyiv undertaking their fourth medical mission. “Oleh, Carolyn and Krystina represent the many many volunteers who have worked tirelessly to help wounded soldiers and civilians in Ukraine. On behalf of the Canada-Ukraine Foundation, I wish to thank the Government of Ukraine for recognizing these three individuals and by extension, our entire team. 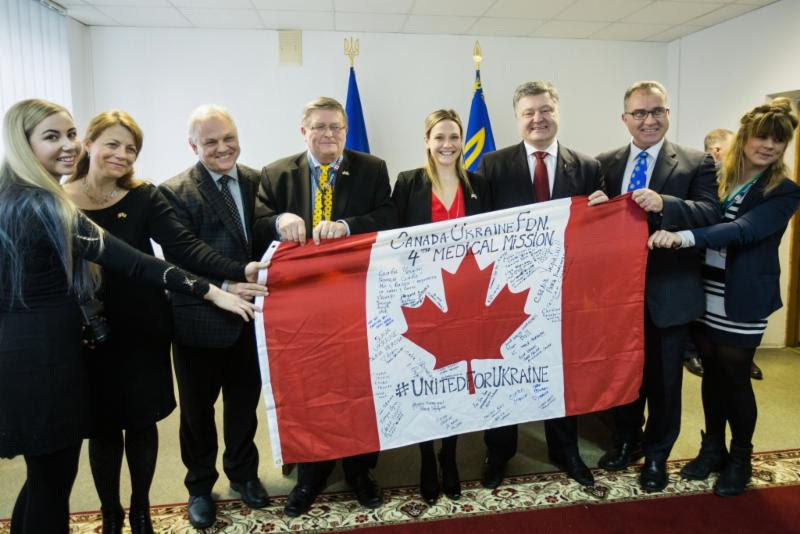 I also wish to thank the Government of Canada for their financial support of our missions and to the donors and sponsors of the “United for Ukraine” Gala, which funded our first two medical missions,” said Victor Hetmanczuk, President of the Canada-Ukraine Foundation. “I’m sure I speak for all Canadians when I say that we look forward to a peaceful and prosperous Ukraine”. “It is indeed my great honour to help not only the patients we saw, but also help build the capacity of the medical system in Ukraine,” said Dr. Oleh Antonyshyn. “I have learned just as much as I have taught, from my Ukrainian counterparts. It is with a deeply grateful heart that I accept this award on behalf of all the medical staff on our mission of Ukrainian heritage who are helping our brothers and sisters in Ukraine build a stronger, brighter future”. “I am very grateful and humbled by this honour. I accept this award on behalf of all the volunteers for our four medical missions, without whom, our missions would not have been a success,” said Krystina Waler, Director of Humanitarian Initiatives for the Canada-Ukraine Foundation. “I am also grateful to all my Ukrainian counterparts who worked tirelessly to help us make our medical missions a reality. I would also like to thank the Embassy of Canada in Ukraine, and specifically Ambassador Roman Waschuk for their never-ending support”. Funding for the first two medical missions came largely from “United for Ukraine”, a fundraiser which took place in September 2014, attended by Wayne Gretzky. 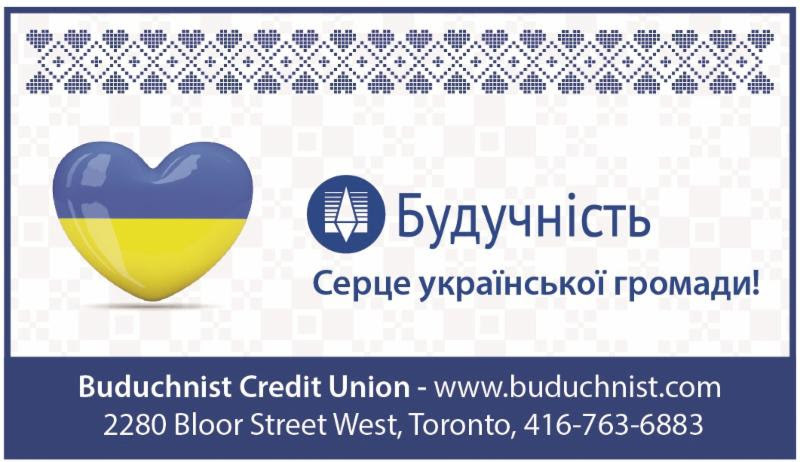 The Canada-Ukraine Foundation is grateful to the sponsors of United for Ukraine. They include: Eugene Melnyk, Canadian Tire, Molson Coors Canada, the Temerty Family, the Ihnatowycz Family, Bell Canada, the Globe and Mail, the National Post, the Jacyk Foundation, the Ukrainian Credit Union, Buduchnist Credit Union, Caravan Logistics, Yarcia Huculak and Family, CIBC, Manulife, and Community Trust Credit Union. 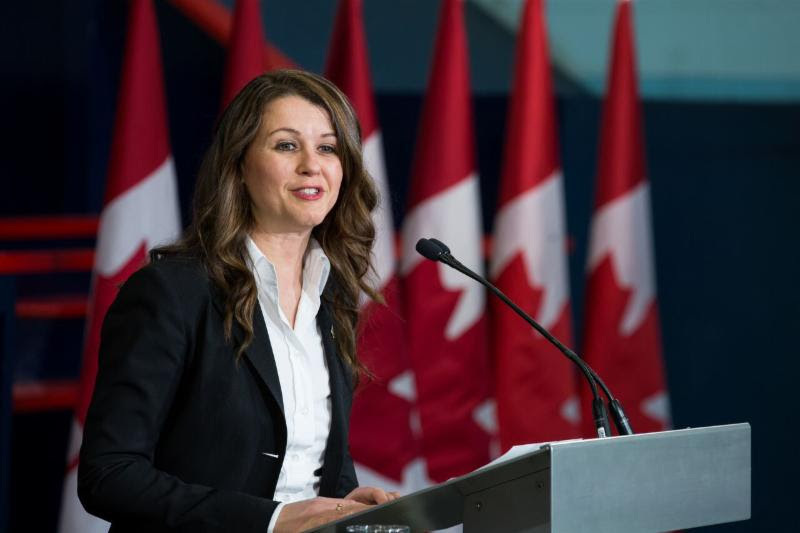 Julie Dzerowicz (JD) is the Member of Parliament for the riding of Davenport in Toronto, ON. Interview conducted by: Michael Hrycak (MH) of the UCC National office. Where are you from originally and could you describe your upbringing? I was born and raised in downtown Toronto. I came from a working class family and have a multicultural background. My mother is Mexican (ancestors from Spain) and my father was Ukrainian. After World War II, it was very tough for my Ukrainian grandparents and family to leave their homeland and come to Canada to start from scratch. The war had a huge negative impact on my father and his family because they had to uproot their lives and move to a new country. My father and his family loved Ukraine and did not want to leave; the war saw my family disperse across a number of countries to start a new life. The impact of the war on my family is a key reason why I am such a fighter for peace in the world, and a believer in diplomacy and dialogue. War both separates and destroys families. Though – I feel truly blessed that my grandparents ended up starting a new life in Canada and I am lucky to be Canadian. Canada has a great education system, wonderful healthcare and (in the past) a helpful social safety net when times got tough. 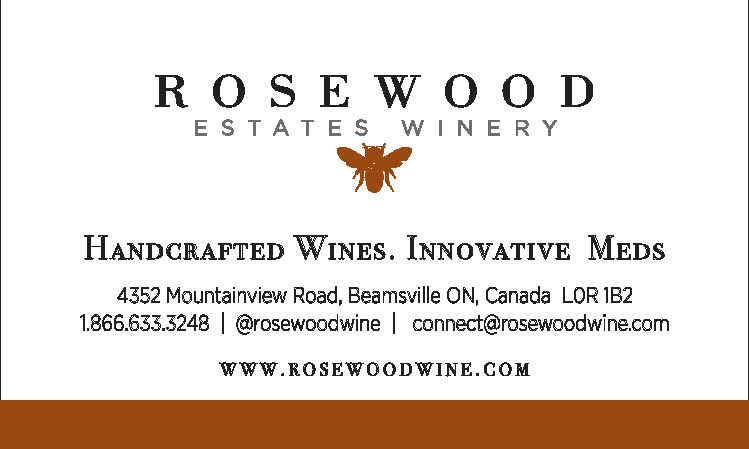 Growing up I always had access to numerous opportunities and to all Canada had to offer. I am grateful to my grandparents and parents for their sacrifices and for impressing upon me the importance of hard work and education. They made sure that I never forgot how lucky I was to be Canadian. MH: How and when did you enter the world of politics? What were some of your influences? JD: My father always watched various news programs such as 60 Minutes and so was became interested in learning about national and international issues. The first time I thought I wanted to run for office was when I was 10 years old. That feeling never left me. Since high school, I was always actively involved in sports, championing local or national issues and always engaged in school student councils. There was always something in me that strived to achieve my potential and I have always been driven to make things better and/or be helpful in whatever way I could. Pierre Elliot Trudeau, always inspired me and is one of my biggest influences. His vision for Canada – a bilingual, multicultural and just society – made be proud to be Canadian; Two other major influences for me were former Prime Minister of Norway Gro Harlem Brundtland, an international leader in sustainable development and public health, and Nelson Mandela who spent his entire adult life fighting apartheid in South Africa and inspired South Africans to unite and to work together to create an equal, democratic nation. MH: This is your first time being elected as a Member of Parliament. Can you describe the journey from early campaigning to Election Day? JD: I would have to go back earlier, prior to campaigning, to the nomination process which began in December 2013. It was a very long and stressful process which lasted 16 months. At the beginning, I was running against three candidates; two dropped out and at the last minute a candidate was added, approximately 18 days before the nomination election day – so there were three names on the ballot. It was an extraordinarily competitive process but in the end with the unbelievable team that I was blessed to be able to assemble – it was a wonderful experience. I enjoyed meeting the residents of Davenport at their doors and was able to build deep relations with the community. Being from a mixed cultural background and having attended St. Josaphat’s in the riding, I understood the community and felt I could relate to them: approximately half are first generation (my parents) and the other half are second generation Canadian (me). Thirty percent of the community is Portuguese and there is strong representation of Italians, Spanish, South Asians, Ukrainians and Middle Eastern people. Overall being elected was a long process and journey but in the end all the effort was worth it. I am humbled by the opportunity to represent the Davenport riding as the first female Member of Parliament. 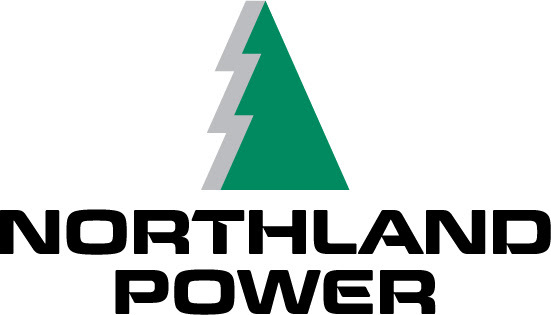 MH: Have your Ukrainian roots influenced your career? Do they still influence you in your current position as an MP? JD: I love that I have a multicultural family – and come from two strong cultures. I was brought up with a lot of Ukrainian influences – attending St. Josaphat’s for grade school and going to Ukrainian school Saturday mornings for 5 – 6 years. My paternal family are proud Ukrainians and have always contributed to supporting, advocating for and contributing to the Ukrainian culture and community. Members of my family have always fought and supported an independent Ukraine; I have a great-uncle Julian Dzerowych who worked closely with Metropolitan Andrey Sheptytsky. Being a child of immigrant parents, I know the struggles that immigrants have to endure to build a new life for themselves in Canada, and the aspirations of the second generation to honour their parents sacrifices by working hard to achieve their dreams. MH: What are some of the initiatives on your agenda at the current time? JD: Immigration is the top issue for my riding . 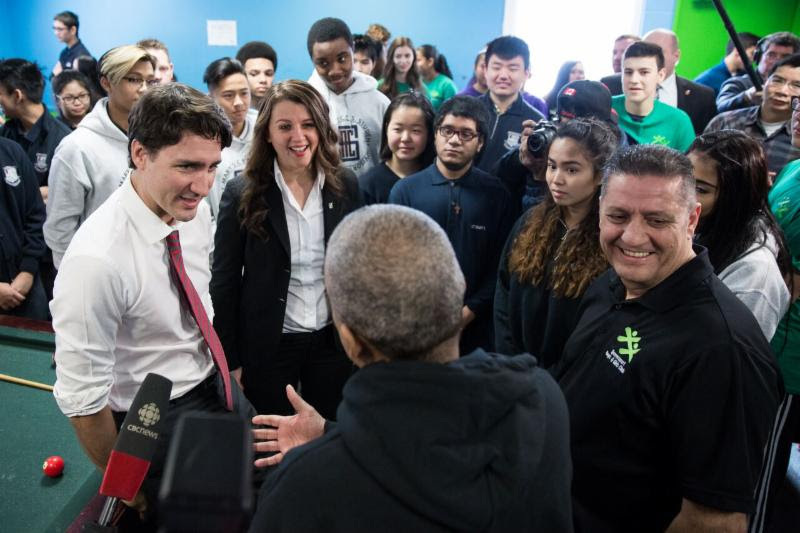 The former government made a lot of changes that made it more difficult to become Canadian and we need to once again have a clear path to citizenship for those who want to help build a better Canada moving forward. This country was built by immigrants and, I believe the future will be too. Our future economy depends on us getting our immigration policy right. Another priority would be International Trade: finalizing the Canada Europe Trade Agreement between Canada and the European Union will be very beneficial to Canada and many small businesses here in the riding; and of course we must continue to strengthening Canada-Ukraine bilateral trade. I am very supportive of all initiatives that would help Ukraine strengthen and diversify their economy. The environment is also a very important issue for me, the Davenport community, all Canadians and indeed for the world. Climate change is a very real and pressing matter and we need to do all we can to reduce its impacts. It’s important that we each do our part to reduce our carbon emissions. Lastly, I believe that the economy and jobs are areas that need attention. What does the economy of the 21st century look like in Canada? Without innovation, opportunities and a source of livelihood, people cannot build a life for themselves and their families. February 27 – Світовий Конґрес Українців заохочує українців діаспори взяти участь у Конкурсі на здобуття Міжнародної премії Івана Франка. Світовий Конґрес Українців (СКУ) заохочує українців діаспори взяти участь у Конкурсі на здобуття Міжнародної премії Івана Франка, названої на честь цього відомого письменника, чиє 160-річчя від дня народження та 100-річчя від дня смерті цього року вшановує все світове українство. 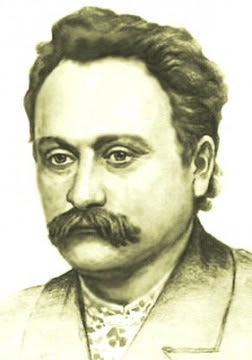 Премію засновано Міжнародним фондом Івана Франка, щоб сприяти всеохоплюючому вивченню творчої, наукової і громадської діяльності Івана Франка та спонукати вчених з різних країн світу до проведення актуальних досліджень у галузі соціально-гуманітарних наук і україністики для пізнання та утвердження наукової і культурної спадщини України у світовому контексті. “Світовий Конґрес Українців закликає світове українство пізнавати та популяризувати творчу спадщину видатного українського письменника, вченого та громадського діяча Івана Франка, який зробив величезний внесок у національне відродження України,” – заявив Президент СКУ Евген Чолій. 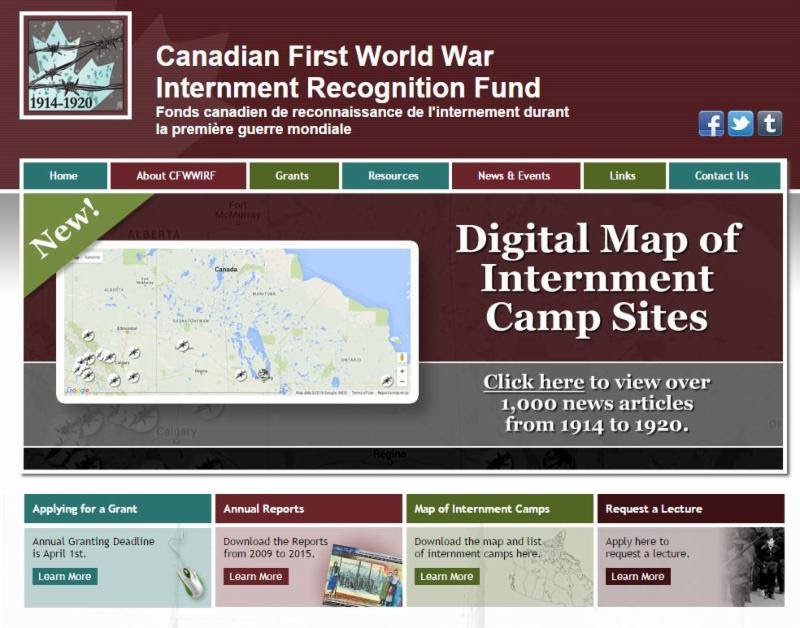 February 22 – WINNIPEG, MANITOBA – The Canadian First World War Internment Recognition Fund (CFWWIRF) announced that it recently launched a new digital interactive map on its website – www.internmentcanada.ca. The map contains over 1,000 digitized news articles dating from 1914 to 1920 that describes the opinion of the time and presents the hardship unjustly endured by new immigrants who were invited to Canada and then had their civil and human rights taken away by the War Measures Act. During Canada’s first national internment operations of 1914 to 1920, thousands of men, women and children were branded as “enemy aliens” and many were imprisoned. Stripped of what little wealth they had, forced to do heavy labour in Canada’s hinterlands, they were also disenfranchised and subjected to other state sanctioned censures not because of anything they had done but only because of where they had come from and who they were. The Canadian First World War Internment Recognition Fund (CFWWIRF) was established to support projects that commemorate and recognize the experiences of all of the ethno-cultural communities affected by Canada’s first national internment operations of 1914 to 1920. 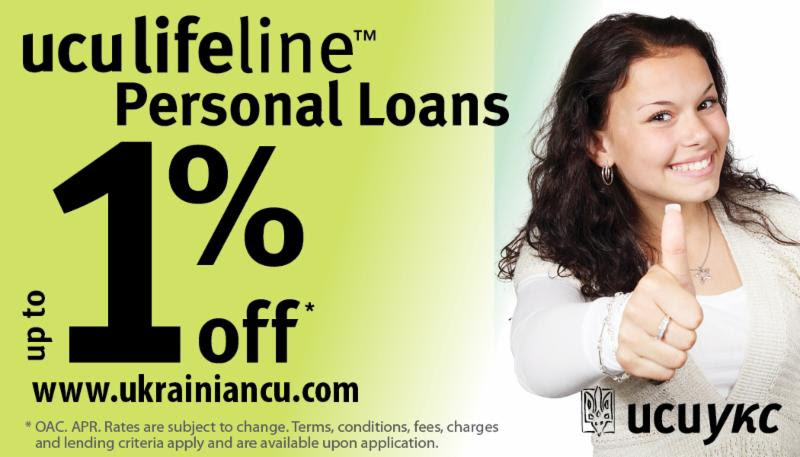 For more information on this resource or the Canadian First World War Internment Recognition Fund contact the Program Manager, Andrea Malysh, toll free at 1-866-288-7931. Ukrainian Weekly – February 26. In our February 21 issue, readers saw a poignant commentary by Dr. Lubomyr Luciuk, a professor of political geography at the Royal Military College of Canada, titled “Almost Forgotten.” The subject was the nearly forgotten graves of 16 prisoners, buried on a plot measuring some 35 by 25 meters, at the Spirit Lake internment camp (today known as La Ferme) in Quebec. Spirit Lake was one of 24 such camps established as part of Canada’s First National Internment Operations, 1914-1920. From January 13, 1915, to January 28, 1917, the period when Spirit Lake was functioning as an internment camp for so-called enemy aliens under the War Measures Act of 1914, the camp had a maximum population of 1,312 internees, including entire families – some 60 of them. Many of those interned were parishioners of St. Michael the Archangel Ukrainian Catholic Church in Montreal. So, what can be done to ensure that these graves are not lost forever? Minister Joly must intervene. It is in her power to ensure that the internee cemetery at Spirit Lake is, as the UCCLA put it, remembered, recovered, restored, reconsecrated and respected. Anything less would compound the injustice already perpetrated against tens of thousands of “enemy aliens” and their descendants. SUS Foundation of Canada is seeking a dynamic, experienced, results-oriented individual to revitalize and rebuild the CYMK-UOY organization branches across Canada. The position is a full-time position with a focus on organizing membership campaigns, supporting the development and implementation of stimulating youth programs, as well as sourcing and developing any materials/tools required to fulfill the mandate. The focus will also be on building and developing functional partnerships between CYMK-UOY and other organizations under the umbrella of the Ukrainian Self Reliance League (CYC). Administer and maintain website and social media presence. In your cover letter, tell us how your personal and professional background makes you an excellent candidate for this position. Only successful candidates will be contacted. 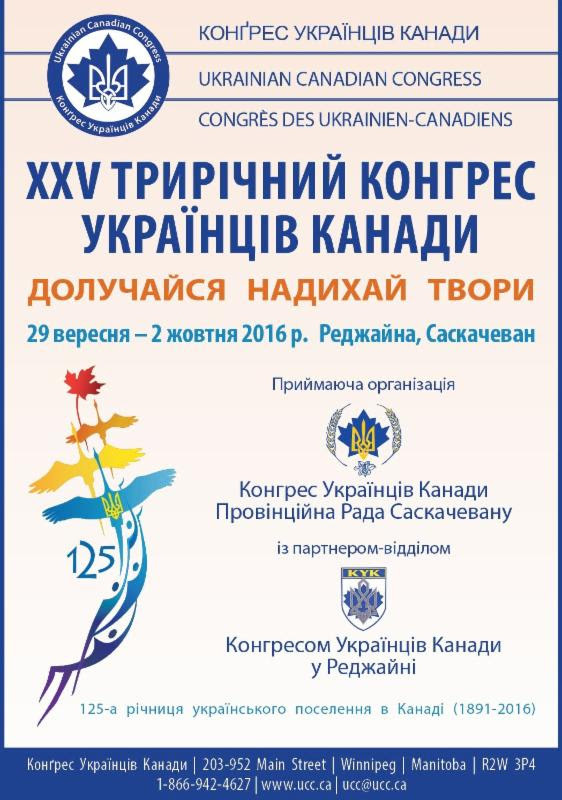 On Friday, April 8, 2016, the Ukrainian Canadian Congress will celebrate its 75th Anniversary at the Old Mill in Toronto. 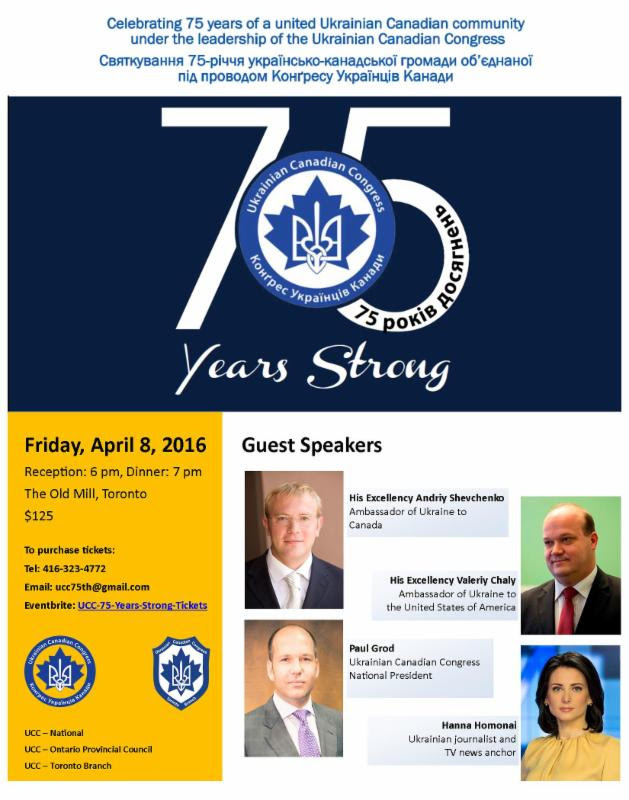 At this gala dinner, His Excellency Ambassador Andriy Shevchenko, together with His Excellency Valeriy Chaly, Ambassador of Ukraine to the United States of America, and Paul Grod, Ukrainian Canadian Congress National President, will take part in a historic fireside discussion of current issues, moderated by Hanna Homonai, Ukrainian journalist and TV news anchor. 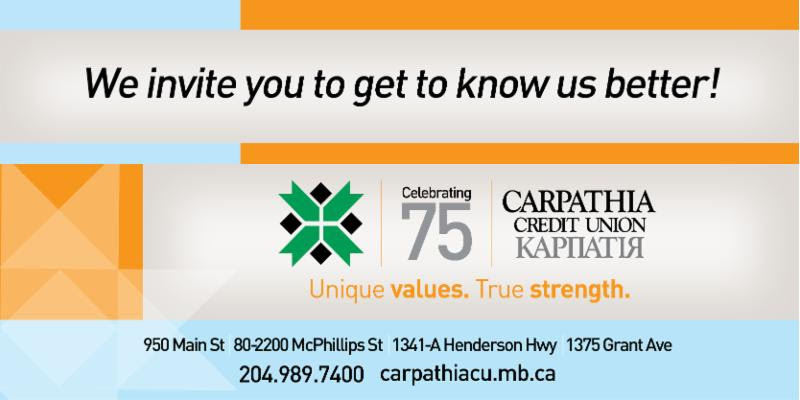 Please join us in the celebration of UCC: 75 Years Strong. Rabid Ukrainian Diaspora T-Shirts Available for Sale! Rabid Ukrainian Diaspora T-Shirts Available Now! 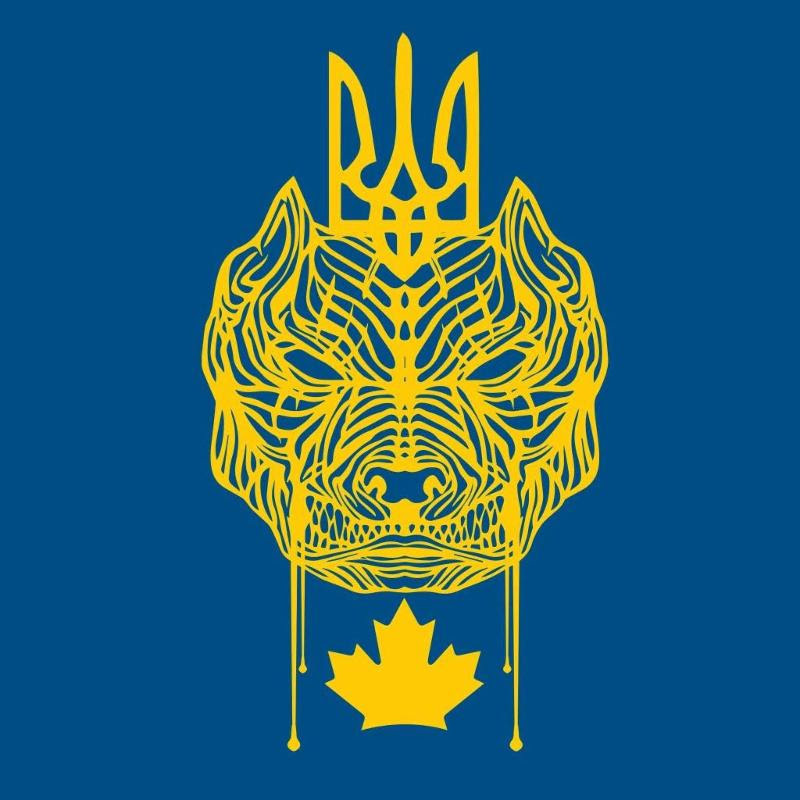 In response, Canada’s Minister of Foreign Affairs the Honourable Stephane Dion stated, “we will not tolerate from a Russian minister any insult against the community of Ukrainians in Canada, Ukrainian Canadians. We owe so much to them. We will always support them.” We express to Minister Dion our deep gratitude for his support. We remind Mr. Lavrov that he serves a repressive regime that invades neighboring states and brings war and suffering to millions. We ensure Mr. Lavrov that Canada’s “rabid Ukrainian diaspora” will keep working tirelessly to ensure that Russia’s war against Ukraine is brought to an end, and that Ukraine’s sovereignty and territorial integrity are protected. The “rabid Ukrainian diaspora” will always stand with the people of Ukraine as they continue to bravely defend their country against Russia’s ruthless aggression. We also stand in support of the Russian people as they struggle for human dignity against the oppressive regime of Vladimir Putin. Order your $20.00 #RabidUkrainianDiaspora T-Shirt Now and wear it proudly as a Rabid member of our Ukrainian Canadian community! To order shirts please contact Markian Matla at info@matlagroup.com for colour and size: Blue or Yellow (SM, M, L, XL, XXL ). 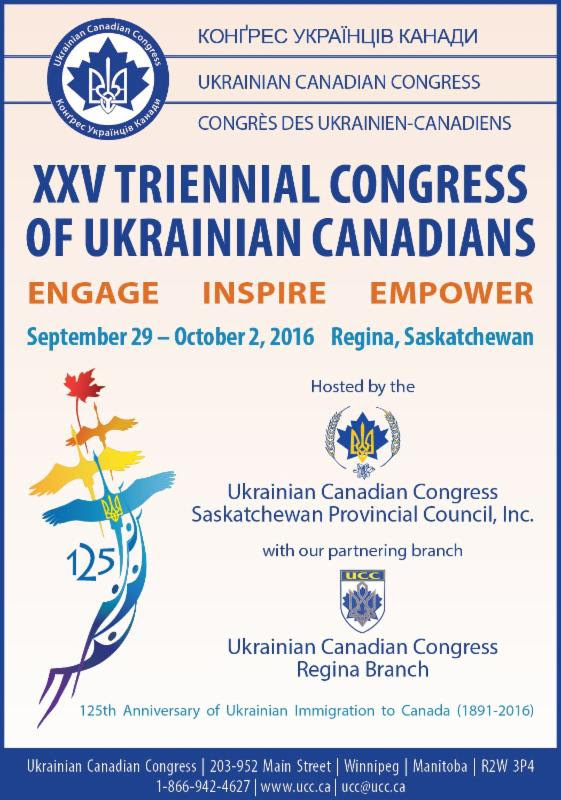 All proceeds go to the Ukrainian Canadian Congress. 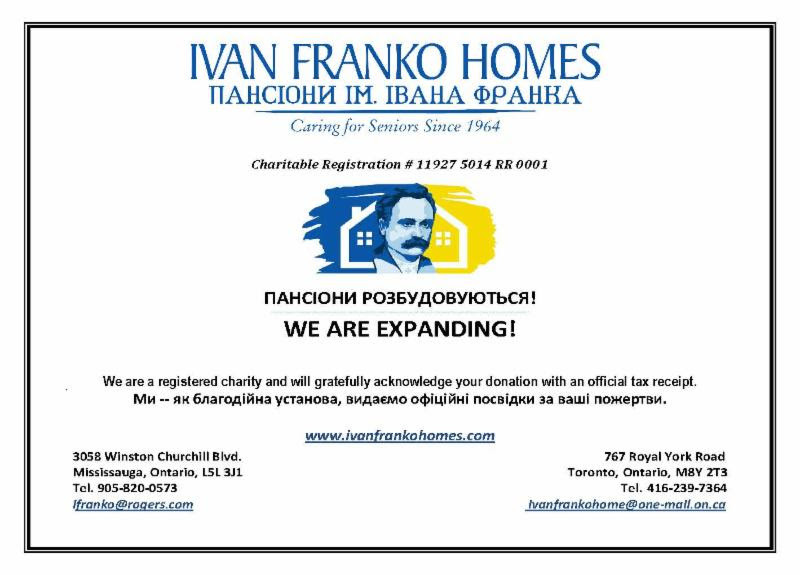 Get involved in the Ukrainian community and help make a difference. 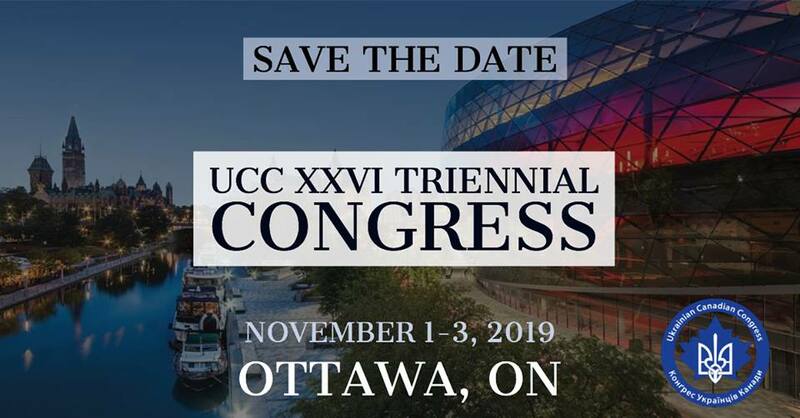 The UCC depends on a network of volunteers across the country and we need you to become involved at the local, provincial and national level. You can become more involved by participating in UCC Committees. 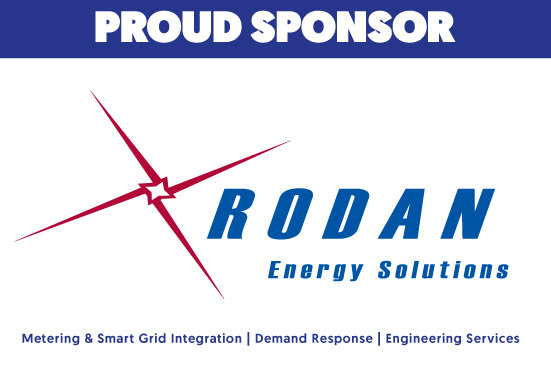 The UCC kindly thanks all sponsors for their generous donations! 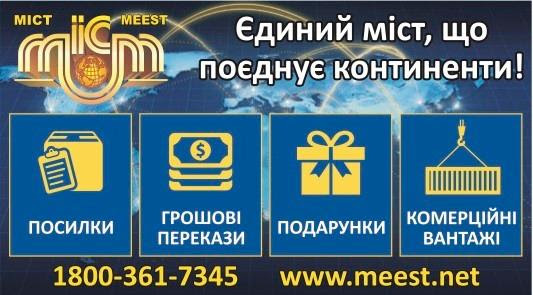 Click here to visit the Meest website: Meest Corporation Inc.